To be honest, I never understood the selfie craze. I mean, I get that it can be a fun way to take a group photo sometimes, but taking selfies over and over just didn’t resonate with me. Also, I prefer those photos in which the person who takes the shot catches me in some spontaneous pose. I am really bad at posing for a photograph. 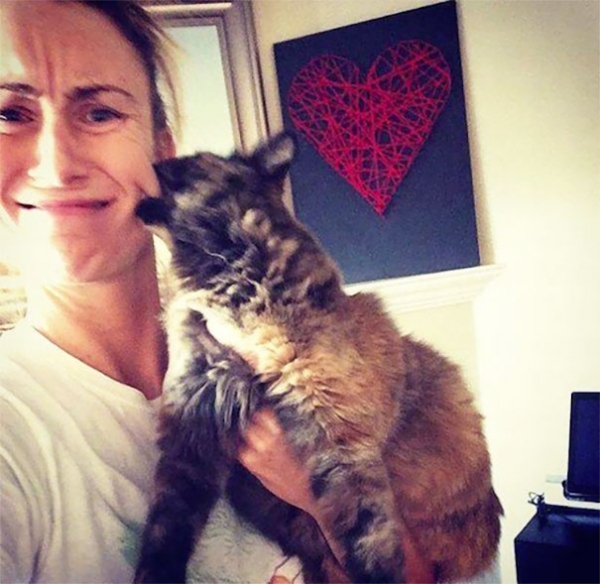 However, there are many people out there who enjoy selfies, and there are also many cats who like to strike a pose. But not all cats like selfies, as you will see in this article. 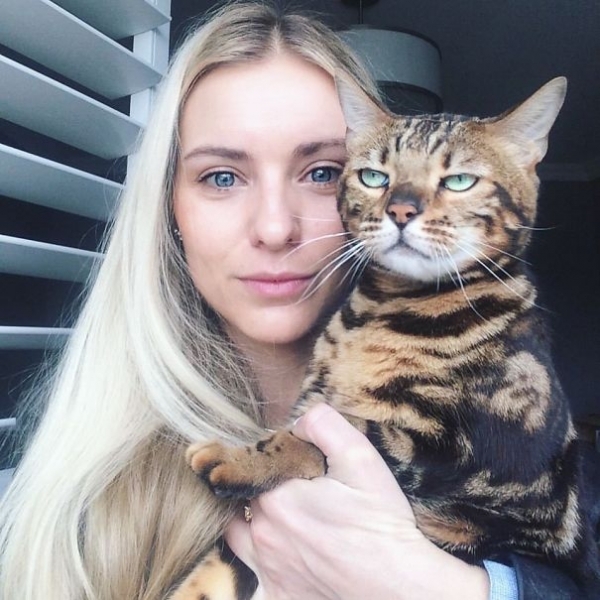 This cat is obviously not impressed. My guess is that this is the 152nd try, and that the girl in the photo is a bit of a perfectionist. The cat, obviously, is not. He just wants to be done with it, so he can go and take a nap on the couch. I get you, my friend, I totally get you. 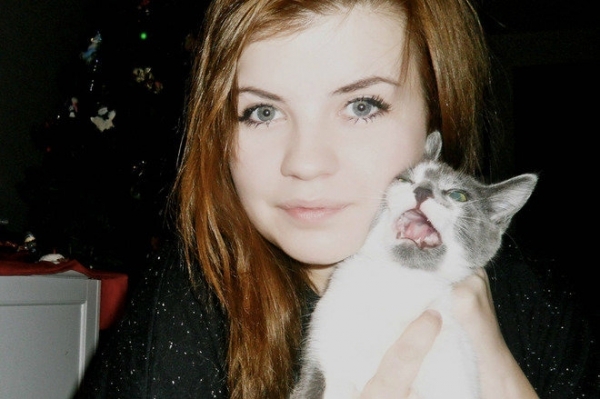 This is how I look when my mom wants to take a selfie with me. I smile for the first few tries, and then I just give up and wait for the torture to end. Nooo, get that phone out of my face! It is well-known that some tribes believed that cameras steal your soul and they refused to get their picture taken by it. This cat is obviously a big believer in this theory, since that is the only way to explain the terrified look on his face. Either that, or he was just informed that the final season of Game of Thrones will probably not be aired before 2019. I know it because I reacted the same way. Sometimes, people will insist to take a selfie with you even though you don’t really want to do it. This cat is determined to prove his point so he chose to hide from the camera. He is also probably not a big fan of those ugly Christmas sweaters and just doesn’t want his picture taken with that sweater in the shot. He is truly a cat who sticks to his principles. I’m smiling, this is it! 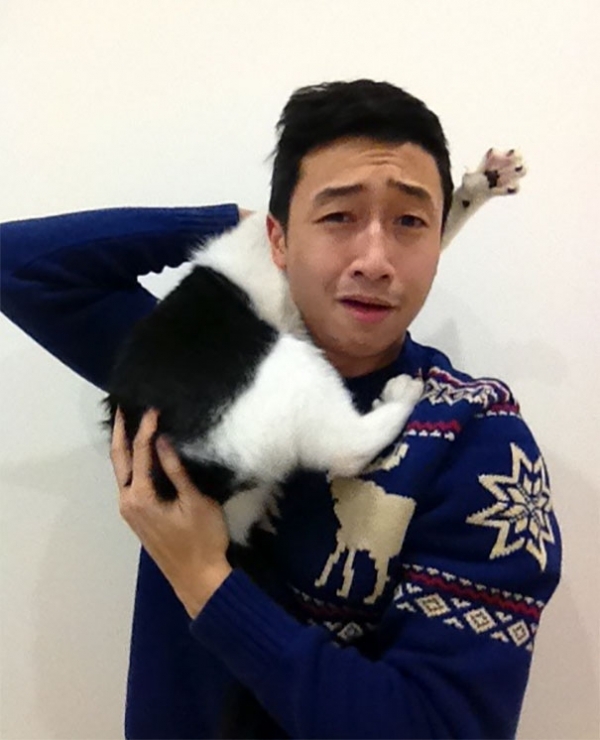 Some people and some animals, obviously, are just not photogenic and can never take a good picture. 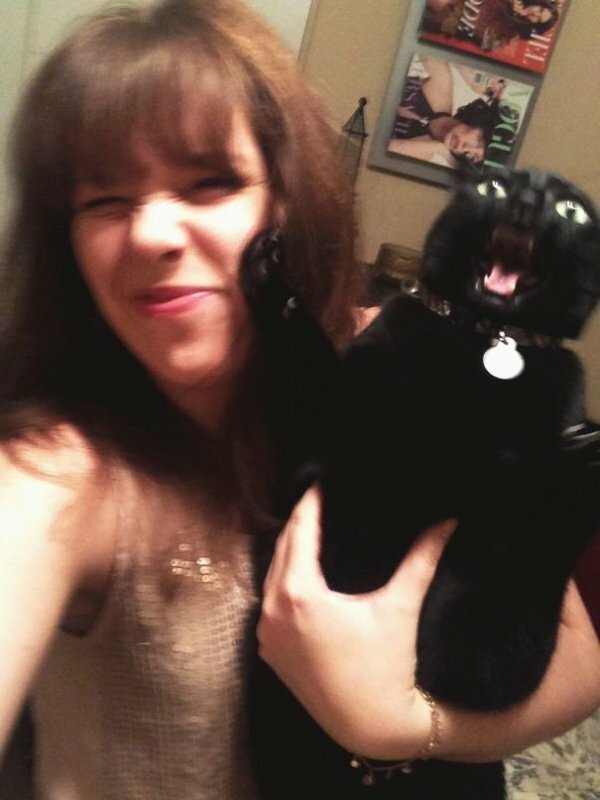 This cat is trying hard to put on a charming smile, but it just isn’t his strong suit. This is how I looked like in my graduation photo. And in my yearbook photos. This is how my wedding picture might look like as well, probably. I’ve had enough of you, hooman! This guy warned the girl too many times that he doesn’t want to take selfies and simply had to take action. This photo also sums up cats and their behavior to the point – they are usually sweet and cute, but they can be a bit of jerks as well.